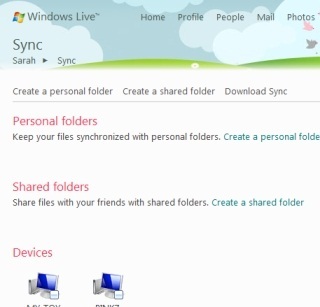 If you’re already using Windows Live Mesh to keep your files and photos between PCs in sync, then you don’t really need to worry with using Windows Live Sync (formerly called FolderShare). 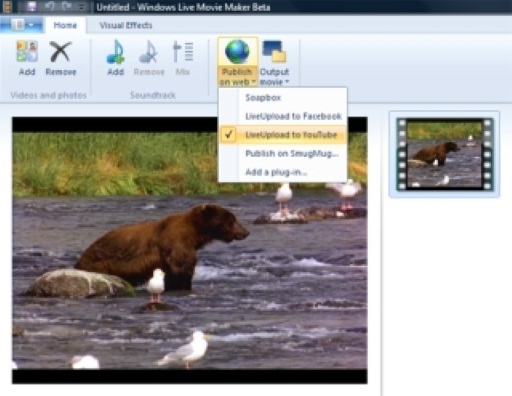 However, if you never installed the beta Mesh software and you’re just looking for a simple solution to keep your photos synced between PCs, the new Windows Live Sync Photo Gallery integration may be the better choice for you. 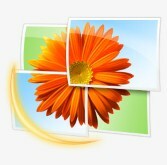 After installing Windows Live Photo Gallery (a part of the new Windows Live Essentials suite) on two computers, you can then set them up to sync with each other. To do so, click Setup gallery sync…from the File Menu in Photo Gallery and follow the instructions provided. (You’ll need to be signed in with your Windows Live ID first). In addition to syncing the photos themselves, the software also syncs your history of edits. 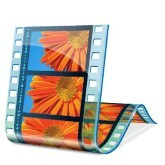 Sync currently will work with up to 20 synchronized folders containing up to 20,000 files each. I look forward to see how Microsoft consolidates/integrates its various storage/syncing assets...Live Sync, Live Mesh, Live SkyDrive, Office Live Workspace, "My Phone" (aka SkyBox) and Windows Home Server.